After about one commercial break, it was clear Neil Patrick Harris was just up there cashing a check last night at the 2010 Video Game Awards. What won't Doogie host? Is he available for birthday parties? This week's challenge: Neil Patrick Harris' rampage continues. His awkward intrusions on video games didn't end with last night. 'Shop the man into a teeth-grating cameo in a recognizable video game. Or switch it up and shop games into any of his television appearances. 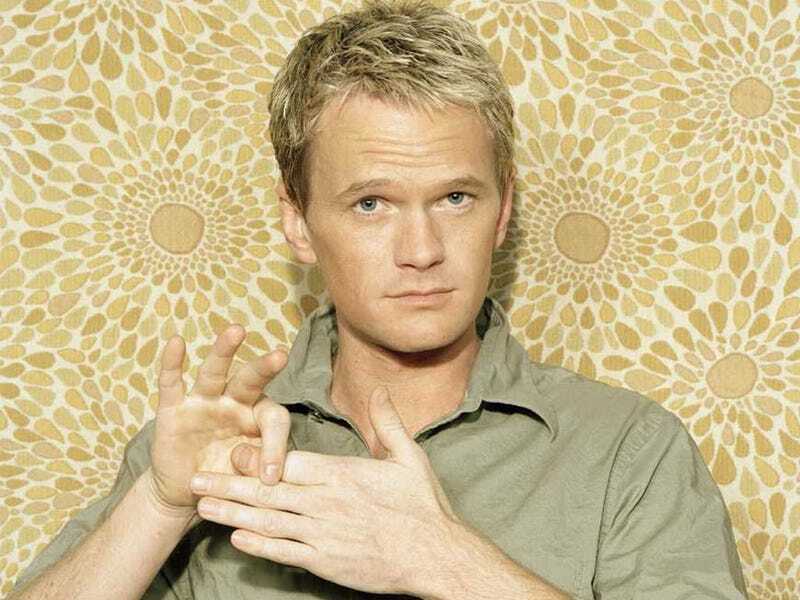 Whatever you come up with must contain the ingredients Neil Patrick Harris, video games, and funny. Post your submissions in the comments. The 20 best will get rounded up and published at the end of next Saturday. Meantime, I and the rest of the starred commentariat will approve and promote as many as we can so folks can see them and pass judgment. Remember, if you're trying to get a comment account approved, turning in a worthy 'shop is an easy path to the privilege.